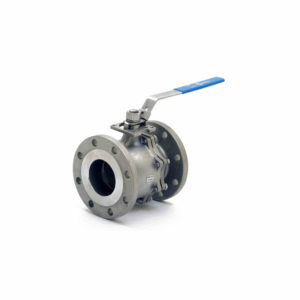 Offered in stainless steel (ASTM A351-CF8M) This valve is designed for heavy duty actuated operation and can handle a significantly increased number of open/close cycles. 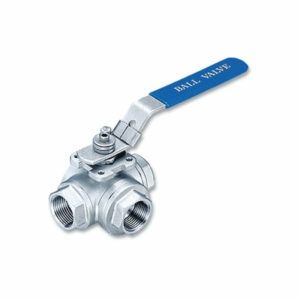 Its compact design means that it can fit into tight spaces. 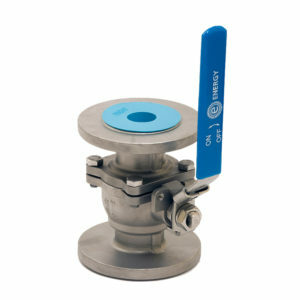 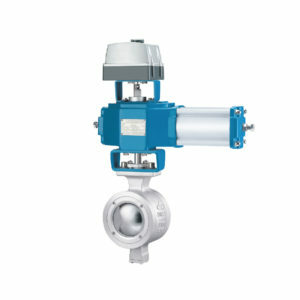 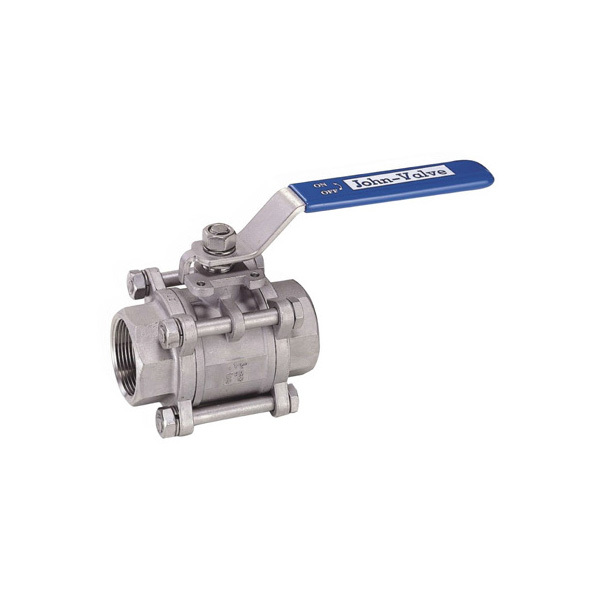 In addition, the valve has a spring-loaded packing to reduce the opportunity of leakage through the stem.